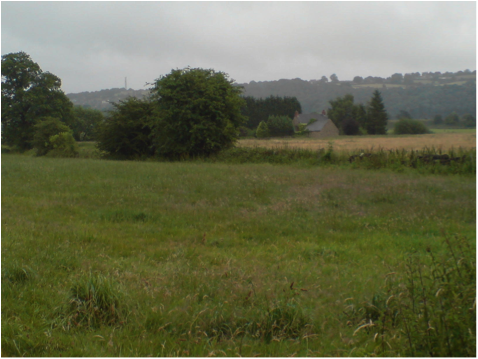 Matlock based Wild Peak Housing Co-operative are in the process of purchasing 70 acres of land at Wyver Lane Nature Reserve from Amber Valley Borough Council which is currently leased and maintained by Derbyshire Wildlife Trust. Included in the sale is Lawn Cottage, shown here in the background, which plans to hold eight people but will need to be extended in order to accommodate everyone. It is hoped to have a thriving self-sustaining community, with renewable energy such as a wind turbine and solar panels. One of the proposals includes on-site camping facilities for visitors, although, there are strict rules on what can and cannot be done on the land and the number of vehicles allowed to come down the narrow access road. With good organisation and communication skills this could be a showcase to influence and encourage other Belper residents to follow and embrace a greener lifestyle. This entry was posted in Belper & Mid-Derbyshire, Community, Environment and tagged Belper. Bookmark the permalink.